Story: Tod’s is famed for its impeccable leather craftsmanship, and this Sella bowler bag is inspired by the shape of a dressage saddle, featuring a curved strip of high-quality leather with a luxurious cut. Metal details and tubular stitches are also a homage to horse-riding. Contoured and clean, Sella is a versatile staple that comes in natural colours and seasonal vibrant shades. 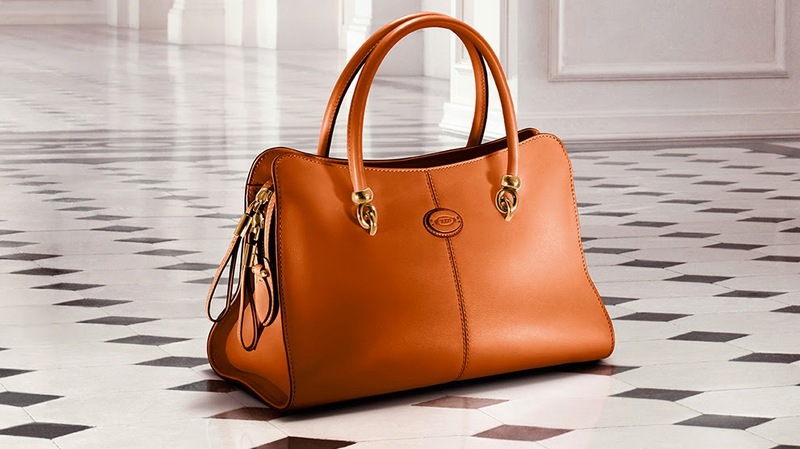 The Tod's Sella collection comes in two shaper bowler and shopper. Both styles come in a few different sizes.